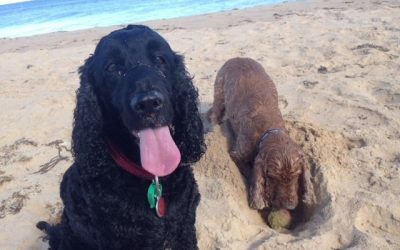 Travelling Overseas with your Pet? Our DAFF accredited vets can help you with travel vaccinations, blood tests and all the requirements for taking your pet overseas. We offer alternative options as well as traditional annual vaccinations. Chat to our vets about triennial vaccinations or titre testing for your pet. Need Help on a Sunday? We’ve available all day on Sunday and are open on most public holidays throughout the year. 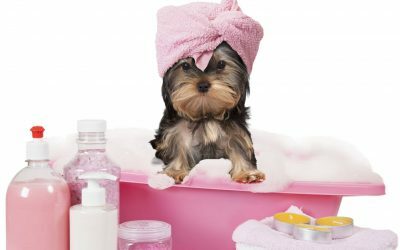 We offer full grooming services to have your pet looking and feeling fresh. Call us to book a grooming appointment. 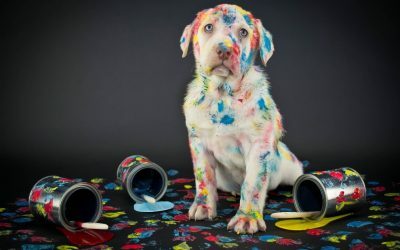 At Ascot Veterinary Hospital in Perth, we understand that your pets are an important part of your family. As experienced veterinary professionals, we strive to provide high quality holistic care in a welcoming and compassionate environment. 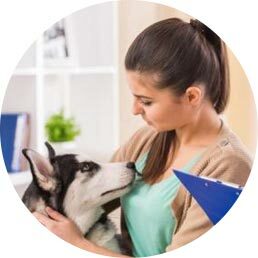 Our services incorporate general and specialised veterinary care, grooming and behavioural expertise to protect and enhance the wellbeing of your pets. 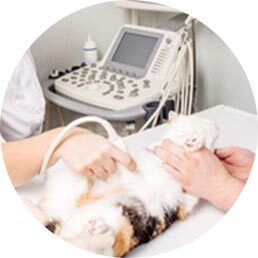 Established in 1977, we provide comprehensive and specialised care for your pets. Our practice is underpinned by values of excellence in innovative animal care and quality veterinary medicine. 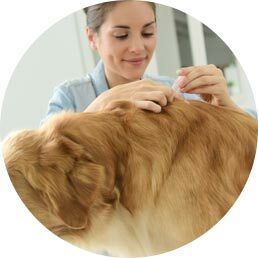 This allows us to provide industry-leading advice and treatments on the health and welfare of your pets. We aim to give you the most affordable and accessible treatment options without compromising on quality. As experienced and passionate veterinary professionals, we understand that visits to the vet can be daunting. We value open communication and offer detailed services in order to provide excellent care for your pets. Our practice is warm and welcoming, allowing both pets and their humans to feel right at home. DAFF Accredited for Export services for Animals. "What a great service. The kindest and probably the most skilled vet we have attended with our cats. Thanks, Adam!" 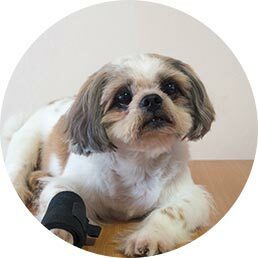 "Fantastic caring staff, had to say goodbye to my little buddie of 15 yrs and the caring and respect by all the staff was faultless and much appreciated."